No two Racontours are the same. We match each tour booked to one of our specialist guides, who will be your dedicated host for the duration of the tour. No crowds, no tour buses, no tour-bus restaurants, no strangers – just you, your guide and the best of what the Cape can offer. The diversity of the Cape is famous for its obvious attractions as much as for the less well-known aspects. We strive to show you behind the more obvious trappings, taking advantage of our guides’ specialist knowledge to ensure each tour is illuminating. We’ll never try to pack in as many highlights as possible. Our intention is to hand-pick the best bits and to present them in a way that keeps things light, even when the subject might be dark. Our guides are all experts in their fields, confident with the subject matter and easy-going with people. It’s your holiday, and we’ll keep it sunny even when the weather might not be. Poet Robert Frost provided our mission statement– “the road less travelled”. Our promise to you is that with Racontours you will enjoy the amazing Cape in the company of the most knowlegable tour guides in town. Ever wanted to try surfing? We’ll make that happen if you like. We tailor every tour to suit your special interests, always keeping off the more well-worn sight-seeing routes. At the end of your day, it’s the incomparable quality of our guides that makes a Racontour exceptional. 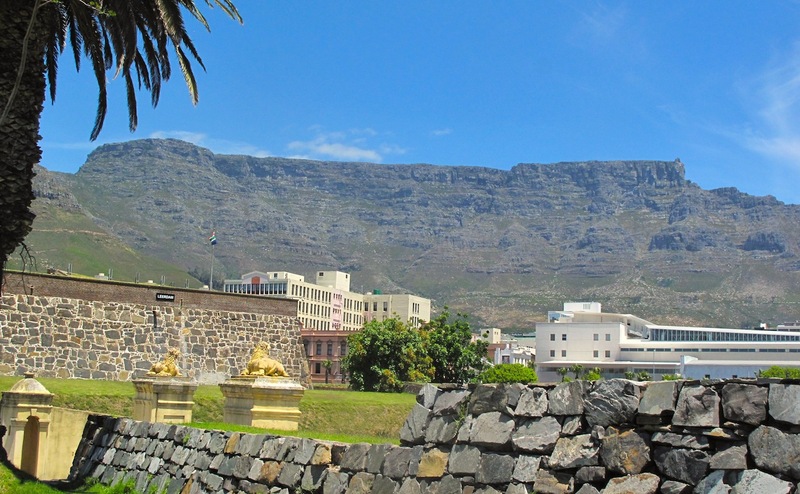 Although it does not always feel like it, we in the Cape are linked to South Africa and Africa beyond by a cultural and historical umbilicus that is to be seen all around once your rose-tinted vision clears. Africa is going through tumultuous times and people from as far afield as Nigeria and Somalia, Congo, Malawi and Mozambique, Zimbabwe … everywhere, are arriving on our doorstep in a human tide. As much as we would like to we cannot help them all. 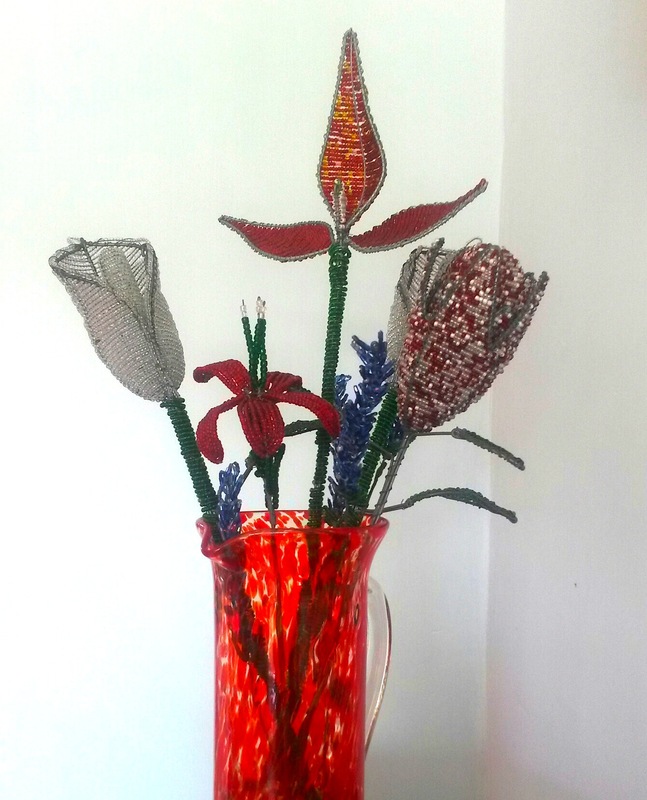 We have chosen to support the talented street artists who create wonderfully quirky and creative pieces from wire, tin and beads mainly, and sell them for a pittance at traffic lights (we call them robots, but that is another story to tell you). If you see something would like to take back home as a reminder of your wonderful time in Africa, just ask and we will stop, shoot the breeze and negotiate a good and fair price on whatever catches your eye. We also have out our man. Dube from Zimbabwe, who makes for us the bead-and-wire flowers that we offer each guest party as a parting gift of the flowerful Cape. If we could encapsulate the “Cape of Good Hope” in one word it would be biodivesity. First there is the land … The world has been divided by biologists into six floral kingdoms. By far the smallest and by far the richest by area is the Cape Floristic Region. 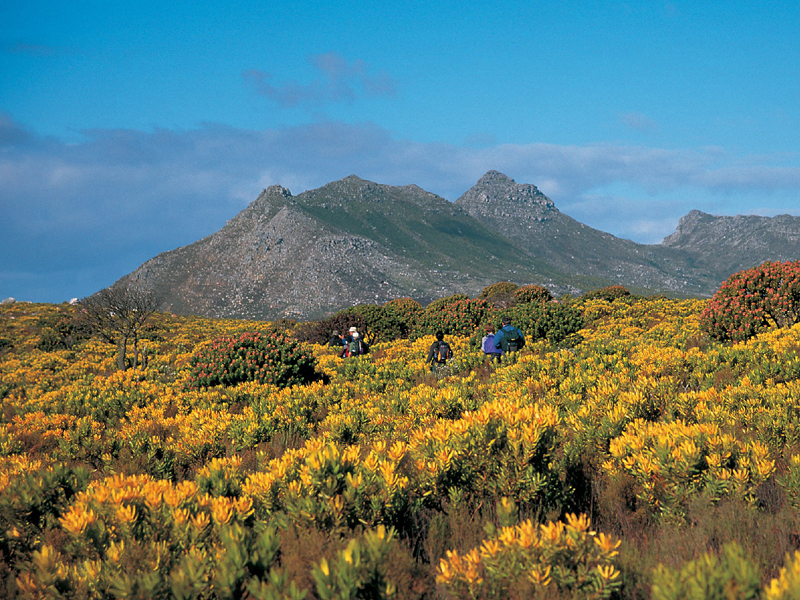 There are more flowering plants in the land surrounding False Bay the all of Europe. This amazing floral wealth has seen it being designated a World Heritage Site; but not the area the flora itself. 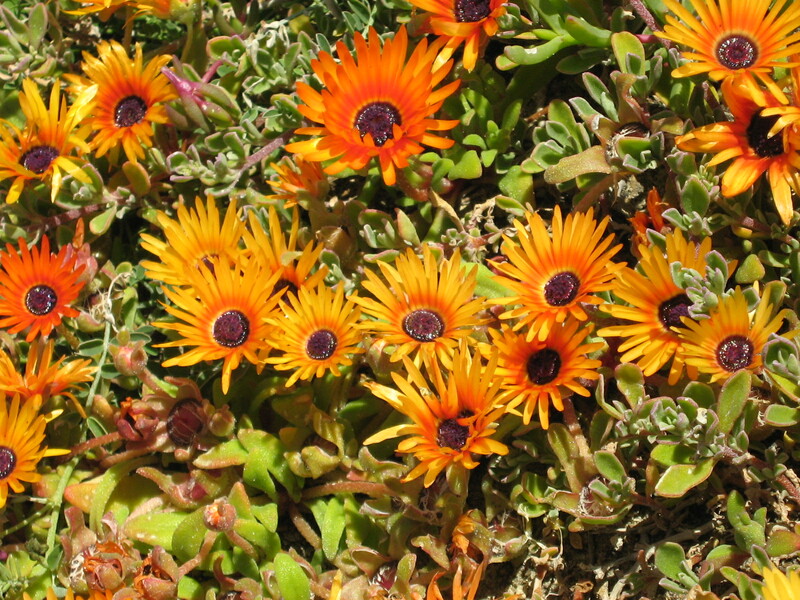 We call it “fynbos” and we’ll show you more. And there is the people and culture. From the early days of sailing ships the Cape and its iconic flat-topped mountain became a veritable “tavern of the seas”. In fact the Cape began its modern life as a garden to resupply the ships which plied the spice and sugar route between the East and West. The melting pot of cultures from Africa, Europe and Asia that resulted makes the Cape a stimulating cultural hub. The richest legacy of this cultural fusion is what we call the Cape Dutch style. It is best seen in the Winelands regions where a boom in the late 18th and early 19th centuries greatly enriched the countryside. The style was apopted from Holland, designed by French and German craftsmen and implemented by skilled Asian artisans. The result, what is more correctnly known as Old Cape, in unique in the world of vernacular architecture. We love to reveal not only the best of our local wines but also share with you some of the more solid delights of the Winelands.